Open at the Prudential Center until June 2019. 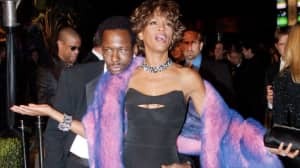 A museum exhibition honoring Whitney Houston's life and career opened at the Grammy Museum at the Prudential Center in Houston's hometown of Newark, the New York Times points out. The exhibition — titled "Whitney!" — includes artifacts from the iconic singer's life, including photos, footage, outfits, and news paper and magazine articles. "Whitney!" was organized by the Grammy Museum in L.A. along with the Houston family estate and will be available until June 2019. 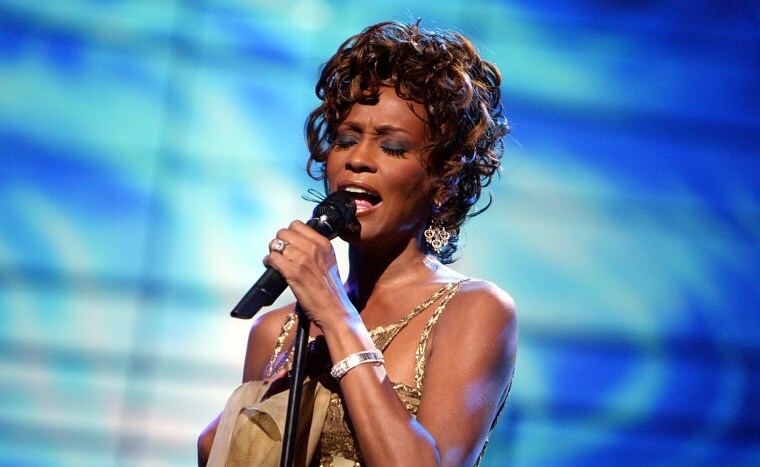 Over the summer, Houston's life was detailed in a documentary titled Whitney. The film was directed by Kevin McDonald and was approved by the singer's estate.